Founded in 2003 by dancer and choreographer Mohan C. Thomas, the TANZMOTO DANCE COMPANY has been developing multimedia contemporary dance productions for the theatre, festivals and concert stage for more than eight years. Thomas realises the productions in collaboration with an international team of dancers, musicians and experienced costume, video, sound and lighting designers. 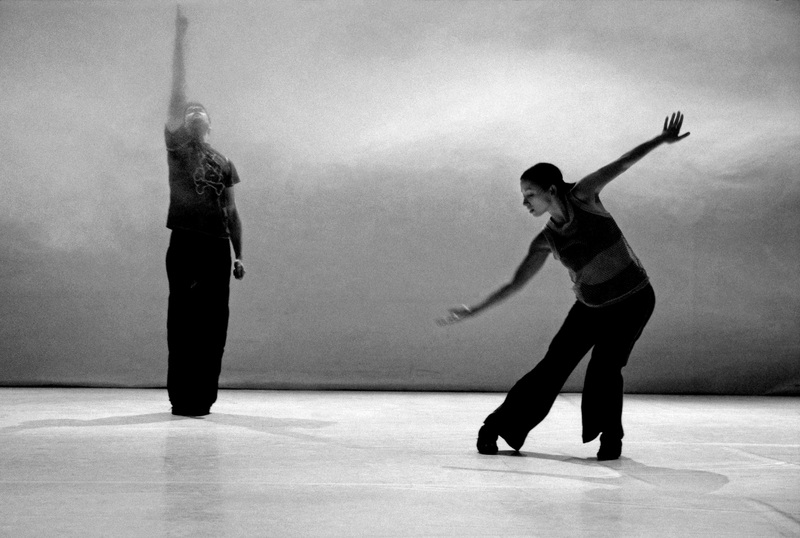 In this creative process, the dancers are able to fully exploit their technical potential. The joint work is inspired by social and political issues, e. g. climate change or social isolation. The company thus creates touching atmospheres as well as expressive and bold dance pieces, leaving the audience with not only a lasting impression, but also a clear and strong message.